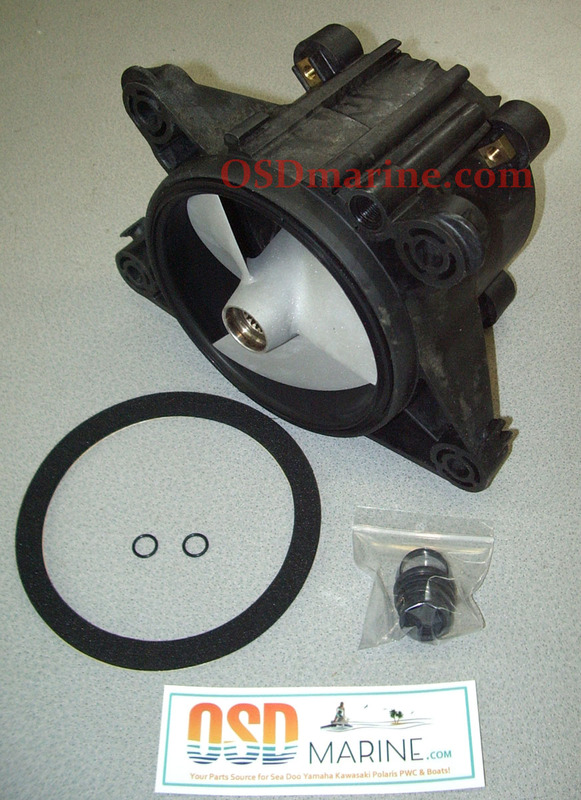 OSD NEW Sea Doo Jet Pump - SPi SPX XP (27100182 Impeller) [OSD2233] - $529.99 : SEA DOO Yamaha Kawasaki Polaris Parts - OSD Marine, Your ONE SOURCE for DISCOUNT Parts! For a while now we've been planning on offering "Ready To Run" jet pumps and finally have then available! 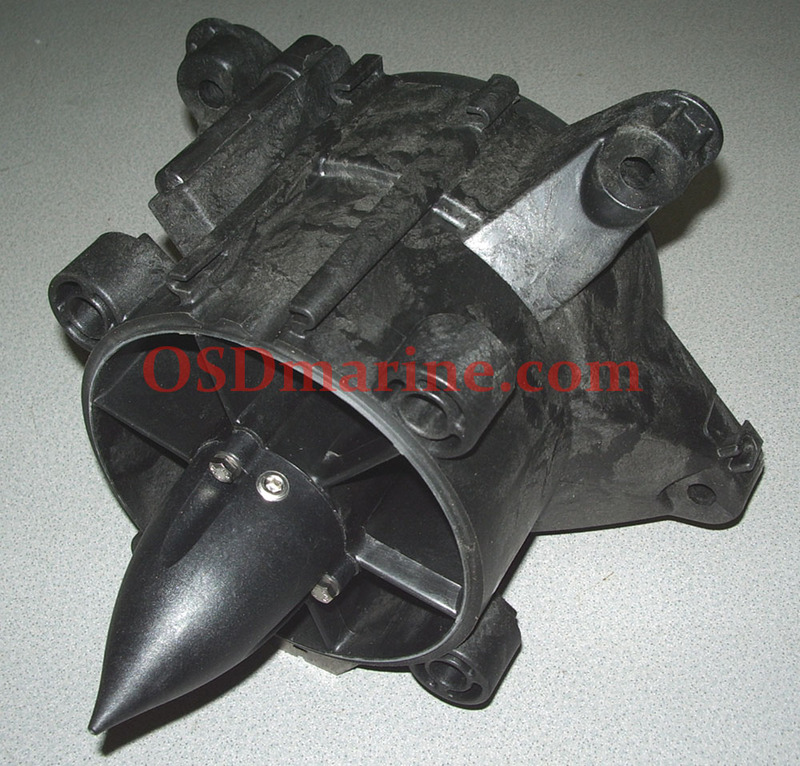 This one features an oem housing and oem quality vearings so you know it will last. 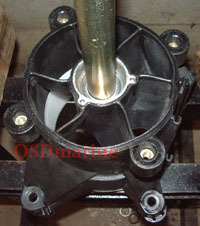 Also features an Impros refurbished impeller as well. 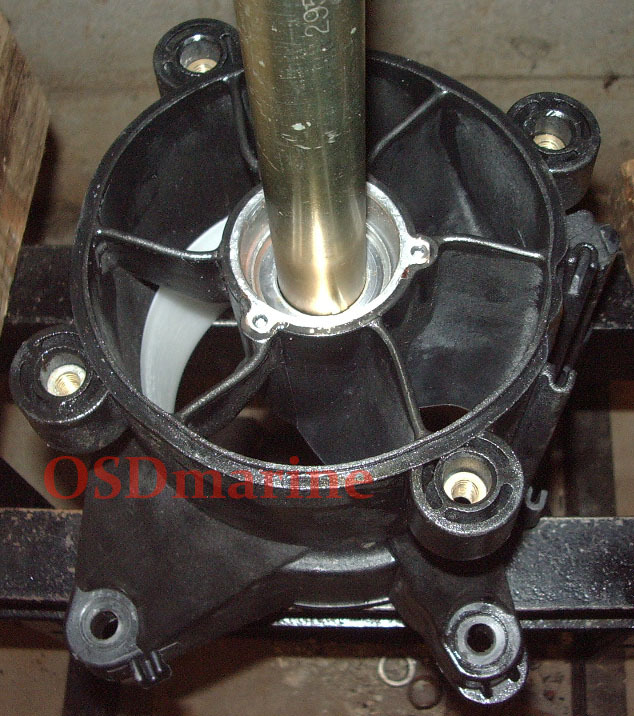 If you aren't familiar with them, Impros has a reputation for being the best in the business when it comes to impeller work. NOTE WE BUILD THESE AS ORDERED SO EXPECT A COUPLE DAY SHIPPING DELAY FROM THE TIME ORDERED. NOTE TOO WE USE THE SAME HOUSINGS FOR MANY OF OUR ASSEMBLED PUMP KITS SO THIS KIT MAY BE DELAYED IF MORE THAN A COUPLE OF THESE KITS SELL IN THE SAME WEEK AND WE RUN OUT OF HOUSINGS. MEANING JUST BECAUSE THIS SAYS WE HAVE IN STOCK, THAT'S NOT ALWAYS ACCURATE. 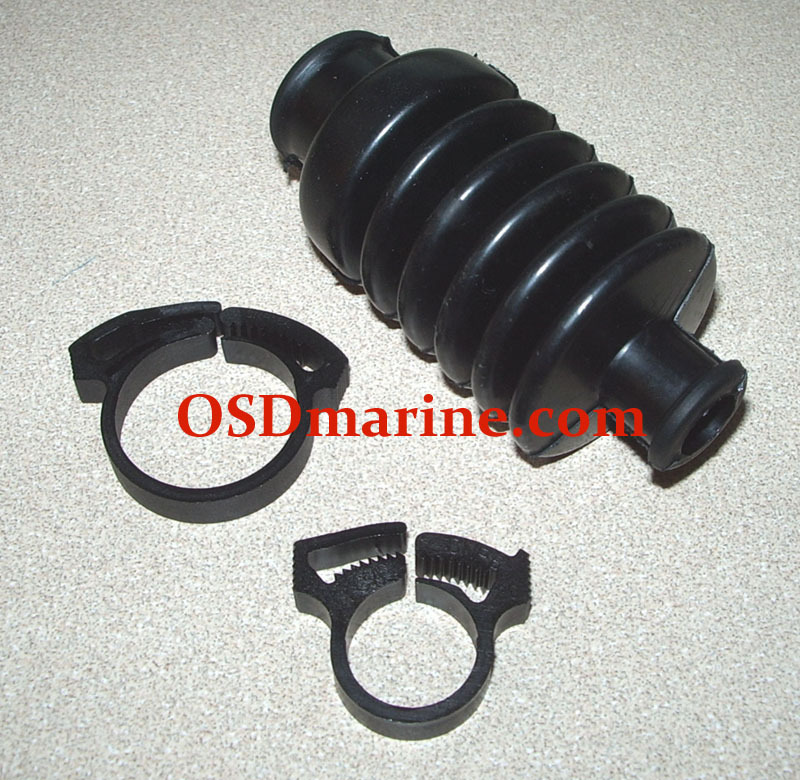 IF YOU ARE IN A HURRY FOR THIS PUMP, CONTACT US FIRST AND MAKE SURE WE ACTUALLY HAVE THE PARTS TO BUILD THIS ONE. NOTE AT THIS TIME THE ONLY SHIPPING CALCULATOR WE HAVE ACTIVATED IS FOR USPS PRIORITY AND EXPRESS. 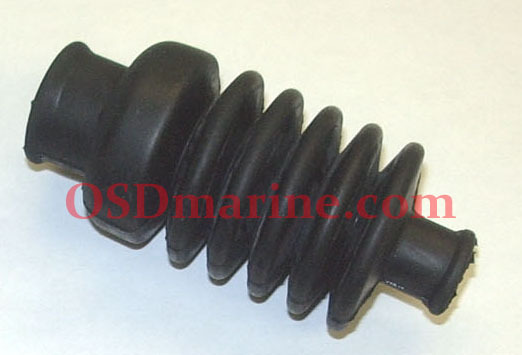 WE ACTUALLY NORMALLY SHIP HEAVY ITEMS LIKE PUMP KITS FEDEX TO CUSTOMERS IN THE CONTINENTAL U.S.A. SO THAT WILL BE LESS THAN THE CALCULATOR SAYS. ONCE YOU'VE PURCHASED ONE OF THESE AND WE SHIP, WE WILL REFUND ANY OVERPAYMENT ON S&H. Want to know why we only sell OEM housings? 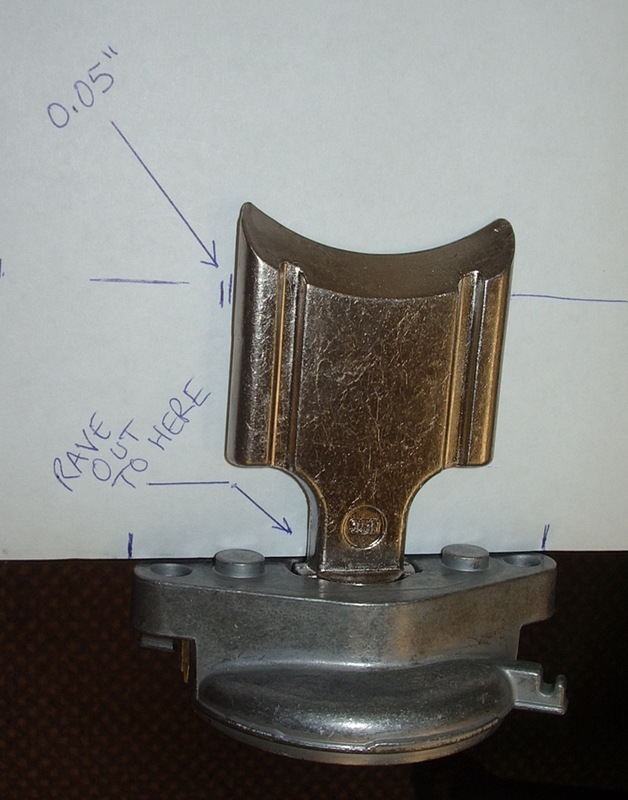 Below is a picture of an aftermarket housing with low hours a customer sent for repair that was eating wear rings. When I put it in the press and tried pressing out the bearings, the whole center twisted and moved down at least 1/4" and you can see that in the picture. It turns out they locked the bearings in with bearing locker. The only way to remove that is with heat, which of course you can't do on a plastic pump! What was happening to cause the actual wear ring issue though is when running, due to plastic that flexes instead of staying rigid, the center was oscillating and wearing the ring oval. With all those issues this almost new pump was tossed in the scrap and he bought an OEM one instead. For the little extra they cost, it's well worth the money!